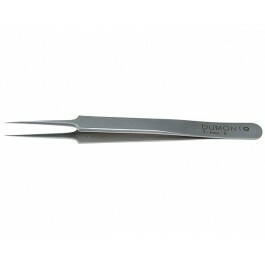 Dumont SA located in Switzerland has been producing the world’s finest microsurgical forceps for more than 125 years. 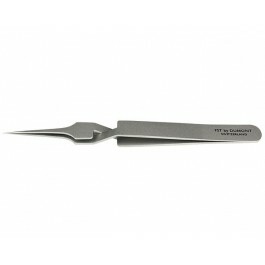 This is a handcrafting process where each forceps point is made and adjusted by hand, part by part. 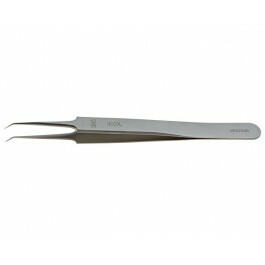 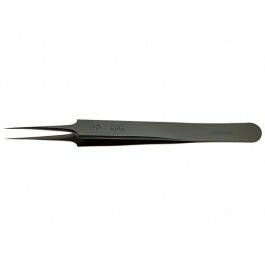 There are several different alloys for each forceps model, each one with its own characteristics. 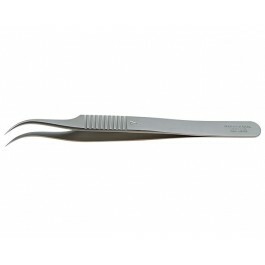 These are the most commonly used within the medical field.